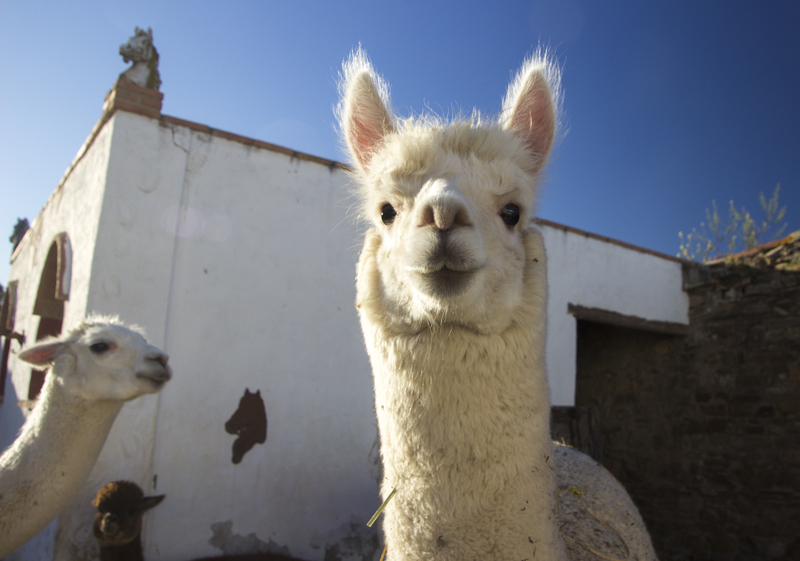 We recently had the chance to experience alpacas in Andalucia, and what an amazing experience it was too! It was one of those trips which leaves you with memories to cherish forever. 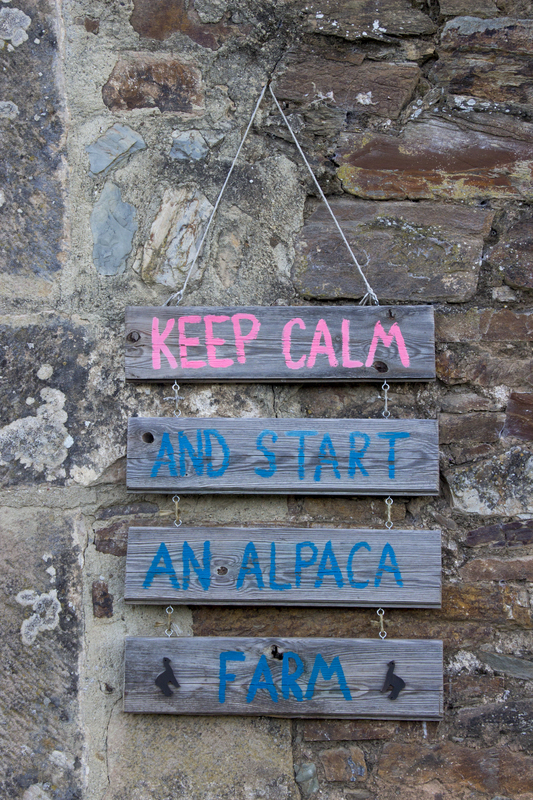 It’s now 8 years since Alan and Lorna came to Spain and set up their alpaca farm. 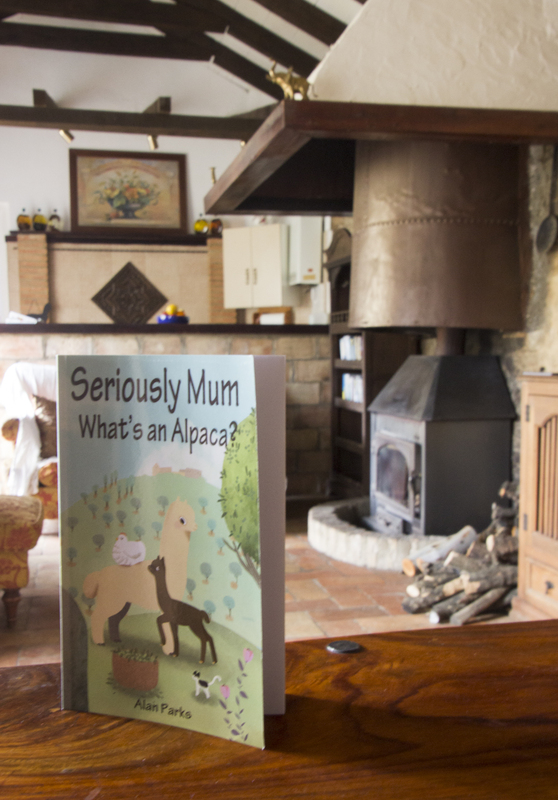 You can read all about the early days, the trials and tribulations, the heartbreak and the delight, in Alan’s first book: “Seriously Mum, What’s an Alpaca?” After reading it, I’m sure that you will also want to visit. Getting there was initially far from easy. Alan met us close to the exit from the A4 and then we were off on (very) minor roads for about a 20 minute drive. We managed in a Ford Fiesta though, so you don’t need a 4×4 or anything fancy like that. It wasn’t long before the Olive Mill was in sight and we were being introduced to the lovely Lorna and all of the alpacas. Staying at the Olive Mill is far from a rough and ready experience. The rooms are very comfortable and, once you get used to the quirks required for getting hot water out of the shower or turning on the gas, you quickly feel at home. If you are staying self-catering then the kitchen is huge and the sofas are extremely comfortable. The terrace is just an amazing place for relaxing and watching the natural world go by. There are so many birds flying around that you sometimes fear they will fly straight into you! It’s also great for night time photography if the skies are clear. If you are not self catering, Alan and Lorna serve up a fabulous breakfast and their barbecues will leave you wondering how Alan gets that chocolate sauce on the ribs to taste sooooooo good! Of course though, no matter how good the food is, the real reason you are here is to see the alpacas! I had a special reason because I got to give the youngest, Gabi, her name. I won’t bore you with the details but click here for the full story of how and why!! You’ll get the opportunity to feed the alpacas which is such a pleasure, and in the morning you can even take a couple of them out for a walk. If you are gentle with them, they will be very well behaved indeed. Of course, it’s not just about the alpacas. There are numerous cats too! The cats will peer through the kitchen window as food is prepared inside. They cling to the wooden door in their numbers. It’s quite a sight. The chickens are adorable too. The rooster struts around like he owns the place and his entourage of hens run around after him. What a life!! And don’t forget Blue. She is a huge Spanish mastiff but soft as anything and all she wants is a scratch and a tickle. The Olive Mill may be remote but it is not completely isolated. There is a lovely walk out to the nearby reservoir passing several neighbouring farms. Don’t be afraid of the dogs! The small one is always there to make the noise and the big one is there to look intimidating. The one lying by the roadside just looks sleepily at you as you walk by and the horses don’t seem to care at all. It’s a beautiful area and well worth exploring. You too. We’ll be back for sure!